An international player in the fields of Data Intelligence, Digital, and Consulting on the Management and Transformation of enterprises, Keyrus announces that it has obtained in Canada the ISO 9001 certification, in its latest, 2015 version. Keyrus Canada underwent an external audit conducted by the BNQ, an independent Quality assurance body, which was able to confirm in Canada that Keyrus's management model was fully compliant with the ISO 9001:2015 standard. In its latest, 2015 version, the ISO 9001 norm focuses on economic intelligence and sustainable performance. Being at the cutting edge in these areas thanks to active monitoring and the commitment of all its employees, Keyrus Canada thus has the first system of management by quality certified under this new standard. This international Quality standard, promoting performance and customer satisfaction, reflects Keyrus Canada's commitment to modern, effective, and sustainable management. Covering the entire offering proposed by Keyrus Canada in consulting and the integration of new technologies, this ISO certification follows on from those already obtained at the start of the year by Keyrus Spain and Keyrus France. It thus confirms Keyrus's desire to provide, throughout the group, a very high-quality service to all its clients. 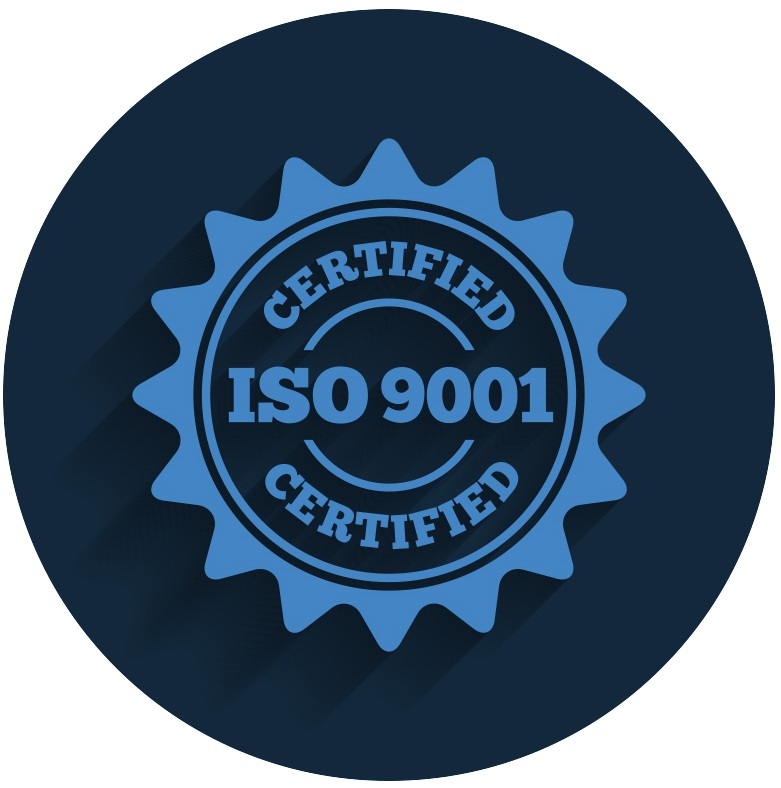 "This certification in its latest version is of major importance, since it enables us to constantly consolidate and improve our management practices to support the highest level of requirements and quality demanded by our clients", comments Romuald RIEH, Managing Director of Keyrus Canada Inc.
Damien GUILLAUD, Quality Manager at Keyrus Canada adds: "The ISO 9001:2015 certification is a major guarantee of quality for enterprises looking for the assurance of an effective and successful externalization of their projects."